Increasingly, organizations are expanding their internal learning programs to now include partners, suppliers, contractors, association members, and customers, among others. We’ve just written a case study describing one such scenario. A company has signed a work agreement with a partner organization. The agreement states that the partner’s employees must be qualified, and certified, before they can deliver their services. As a learning professional responsible for this initiative, how do you ensure that these external learners will get the skills and qualifications they require? 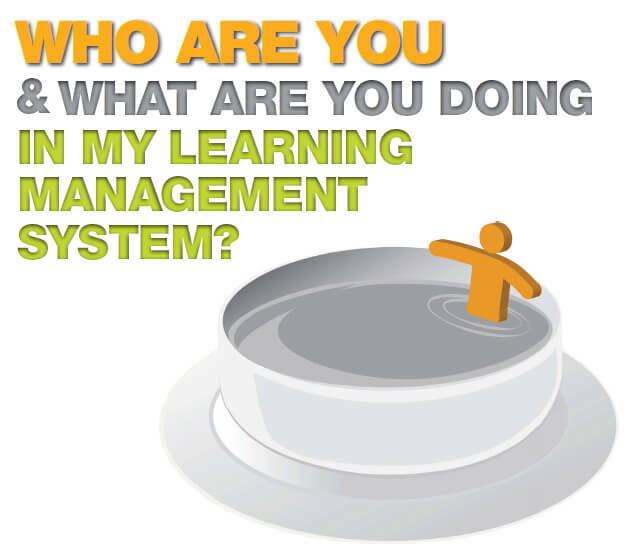 Find out here: Who Are Your & What Are You Doing in My Learning Management System?